The Royal Variety Performances were annually televised charity events which had their fair share of chart talent on view. 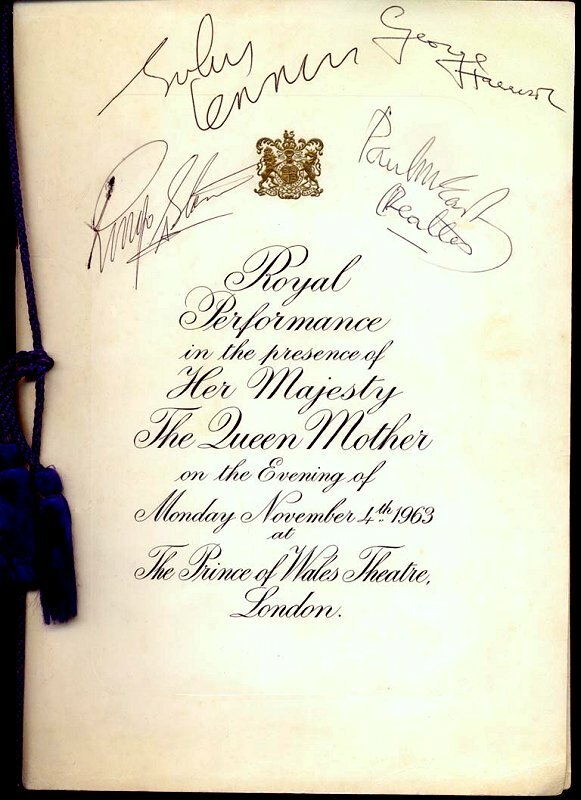 The first RVP (then known as the Royal Command Performance) took place on 1st July 1912 at the Palace Theatre in London’s West End. King George V and Queen Mary attended. It was stopped during the First World War but became an annual event in 1921. The proceeds are donated to The Entertainment Artistes’ Benevolent Fund which cares for hundreds of entertainers throughout the UK who need help and assistance as a result of old age, ill-health, or hard times. Brinsworth House, in Twickenham, is the Fund's dedicated nursing home, caring for elderly members of the entertainment profession. It has only been cancelled four times - for Royal mourning in 1936, the Second World War, the 1956 Suez crisis and in 1959 when the Queen was pregnant with Prince Andrew. When George VI was too ill to attend the show in 1951, it was relayed to his sickbed in Buckingham Palace. 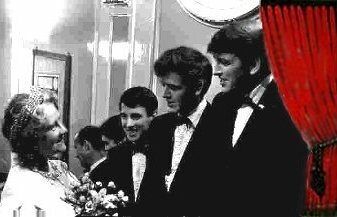 Although the Royal Variety Performance had already been an annual event for 40 years, it wasn't until 1960 that it was allowed to be televised. Theatre owners were always worried that over-exposure would prevent people from going to see variety live. 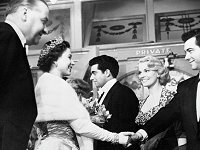 Soon to become the main television event to be associated with Bernard Delfont, the first televised 'Royal Variety Show' was held on May 16th 1960 and transmitted on Sunday 22nd May across the entire ITV network. It was held in the presence of HM Queen Elizabeth II and HRH The Duke Of Edinburgh, topping the television ratings with over 8 million viewers. 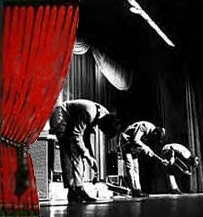 The May 16th 1960 show was produced for ATV television by Bill Ward and was televised for the very first time on May 22nd 1960, lasting 150 minutes.